Christmas concept, HTML, CSS, PDFs, the DEATH OF CHRISTMAS PLEASE. There’s actually more of this. This and ‘The Magic OF Christmas’. That’s five years of solid freelance Christmas. Jesus. Give it a rest. 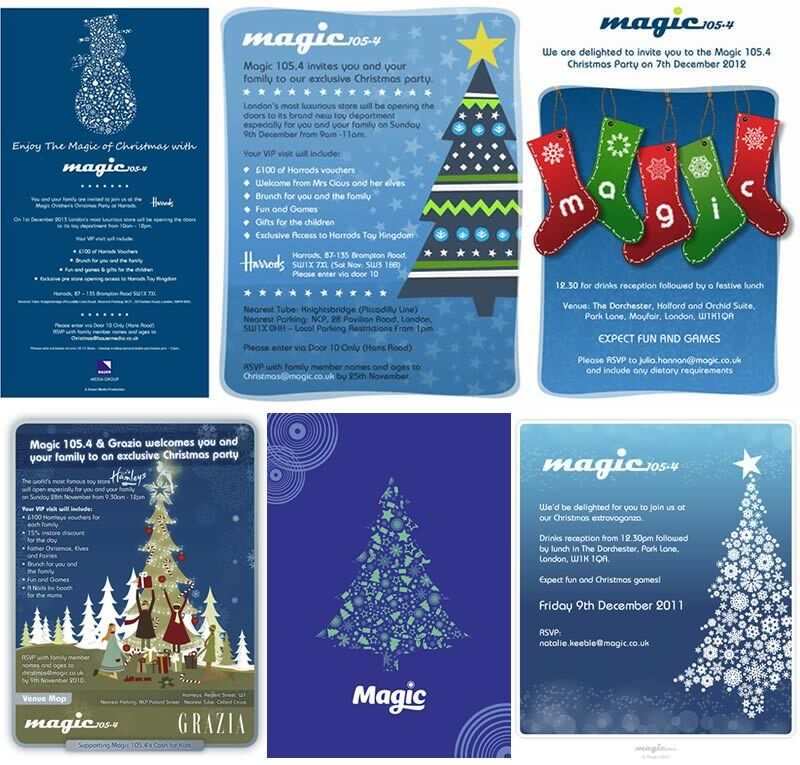 You’ve not experienced Christmas like Christmas at Magic. 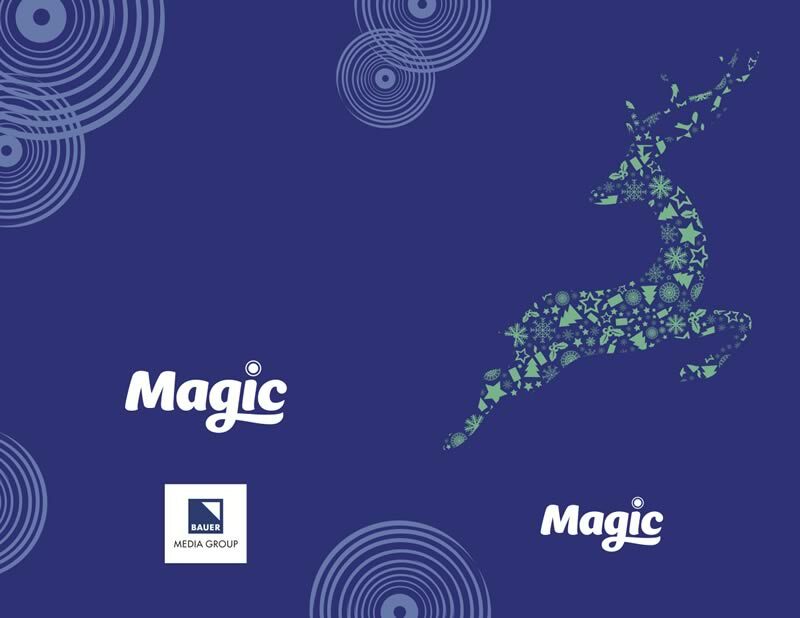 Not counting the freelance stuff, I was in-house for another five of them and I can tell you that from the 1st of December onwards it’s a relentless juggernaut of Slade, Wizzard (or just Roy Wood, I can’t remember) and, I don’t know, probably Mike Bublé doing his yuletide suicidearama thing that he does. So in one ear you’ve got Boney M discoing on about Mary’s boy child and down the corridor – courtesy of KISS – you’ve got David Guetta pumping out his hi-NRG EuroNonsense. At least that’s non-seasonal. I’ve never been detained at Guantanamo Bay but I can’t think how it would’ve been any worse than what I’ve just described. PS I’ve just remembered that in 2009, they didn’t even play Christmas number one! And I had it on my iPod and everything. Hardly befitting of ‘London’s Number One Christmas Radio Station’, is it?